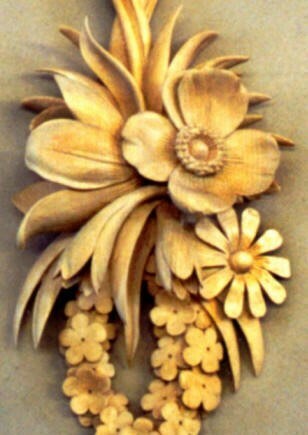 Would you like to be able to carve like this? Join our classes on Fridays, 1.00 – 3.30 pm. Both men and women are welcome. No experience or tools needed. Only £10 for 2 ½hours plus coffee and biscuits! In Bedford Model Engineering Society’s Clubhouse on A600 near Haynes Turn. Great company, good fun, satisfying results.